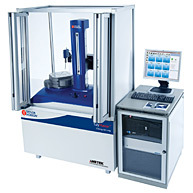 Based on industry proven inductive gauge technology, these instruments provide the benchmark for accuracy and reliability read more. 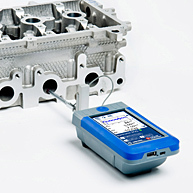 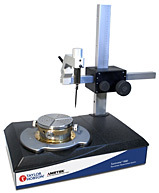 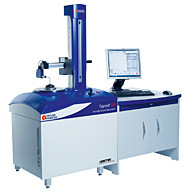 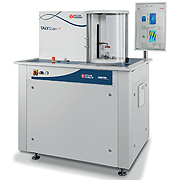 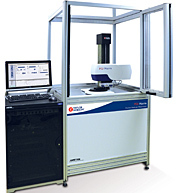 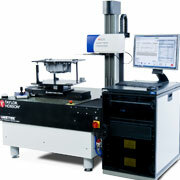 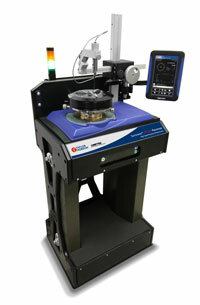 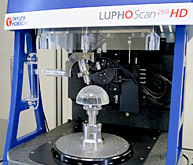 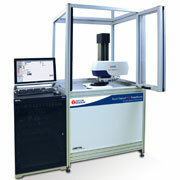 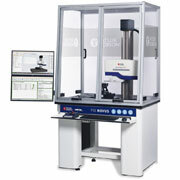 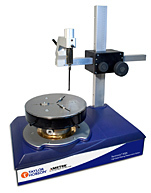 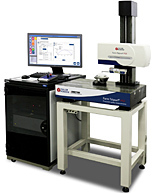 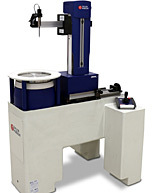 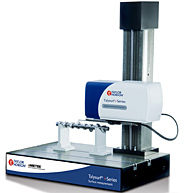 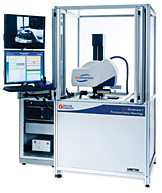 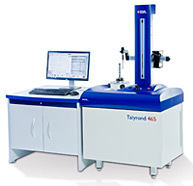 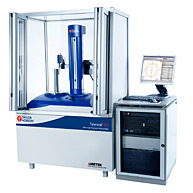 A low noise high resolution instrument for roughness and waviness measurement. 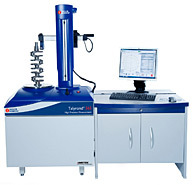 Ideally suited for automotive, bearings, gears and many other applications read more.